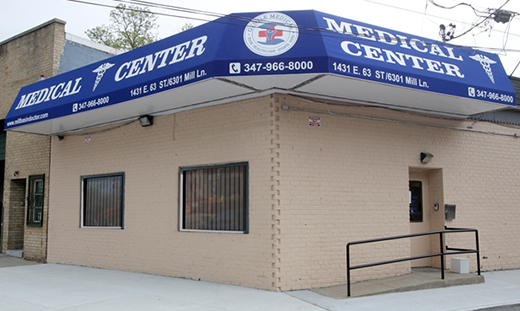 Dr. Bella Zimilevich is an internist and geriatrician treating patients in Mill Basin, Bergen Beach, Marine Park and surrounding communities in Brooklyn. 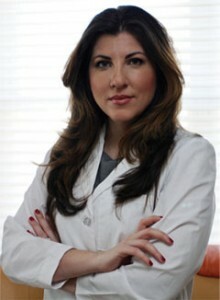 Her primary goal as a practitioner is to ensure that each of her patients receives the highest standard of medical care. Dr. Zimilevich is bilingual, speaking English and Russian. 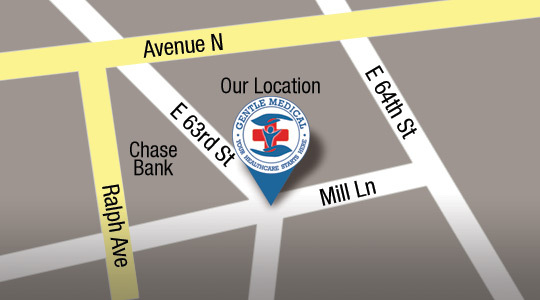 Patients visiting Dr. Zimilevich can receive a full range of medical services. 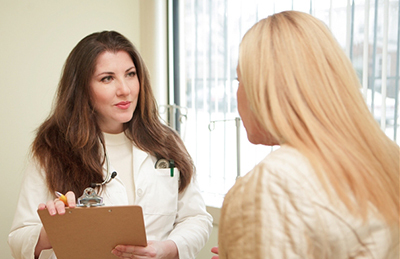 She provides annual physical examinations, prescriptions, refills, weight loss consultations, pulmonary function testing, cholesterol and lipids checkups, Botox and Juvederm fillers, and general consultations. Treatment is available for issues including chronic pain, migraine, fever, urinary tract infection, asthma, sore throat, and nutrition problems. Hello, and welcome to Mill Basin Medical, a brand new doctor’s office offering both primary care and specialist services. I am Dr. Zimilevich, and I will be your primary care doctor if you choose to come here. 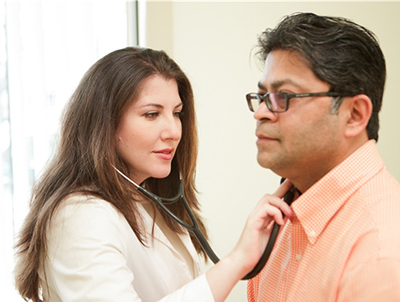 That means I have the training and experience to treat you for a wide variety of medical issues, and I can serve as your official primary care physician (PCP) with your insurance. It is my job to make sure that you receive quality care, whether it is through me directly, my staff, or a specialist whom I refer you to. 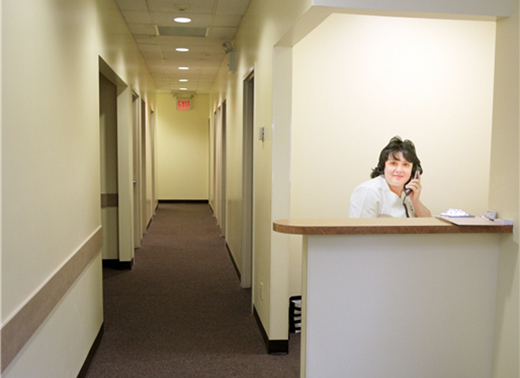 When you come to this office, you will be fully heard, examined and treated with attention and care. I realize that the healthcare system has become scary and difficult to deal with, from costly insurance plans that refuse to pay for necessary treatments, to doctors and hospitals who no longer remember or care about why they went into this profession. I can’t promise you that your insurance company will cooperate the way that they should, but I can promise you that I will. If you have several equally effective treatment options but one is more cost effective for you than another, I’ll put in the extra time and effort to give you that treatment. If you have no insurance, we’ll talk to the lab on your behalf and arrange for you the lowest possible prices on blood tests and whatever else you might need. Another thing I can promise you is that your feelings matter here. I’ll always take the time to explain to you in simple language any health conditions that I find, and how we can best treat them. If you need a procedure such as a blood test, botox or a pap smear, we will perform it quickly and skillfully, and make a real effort not to cause you discomfort, either during the procedure or afterwards. Like everything else in life, there’s the quick and sloppy way, and there’s the right way. I have always been a person who does things the right way, and that’s not going to change any time soon. Mill Basin and Bergen Beach are special communities in that so many people have lived here their entire lives, and so many people know each other. My goal has always been to practice medicine in a place where “everybody knows your name” and you get to know your patients on a personal level- not just their illness, but their family, friends and neighbors as well. Additionally, many doctors in South Brooklyn are retiring (or were shut down by Hurricane Sandy). Fewer new offices are opening. My goal in setting up my practice here was to provide medical care for the immediate community, where real quality primary care services are insufficient to meet the demand and people are waiting hours to see their doctor. Most of my patients walk to see me, and the average wait once they arrive is less than ten minutes. This model of health care is, sadly, disappearing in today’s world. I want to bring it back. I am able to treat a wide variety of conditions. While specialists have their place and are sometimes needed, I can effectively treat most medical problems. While specialists focus in on one particular body system, I treat the whole patient. Working in a close-knit community like Mill Basin/Bergen Beach means that I will get to know you as a person and will be more likely to pay attention to other factors that may be contributing to your condition. Of course, if we determine that you have a condition requiring specialized care, I will not hesitate to refer you on to the most appropriate doctor. After you have seen a specialist, my job is to work with you to follow the recommendations made by the specialist.